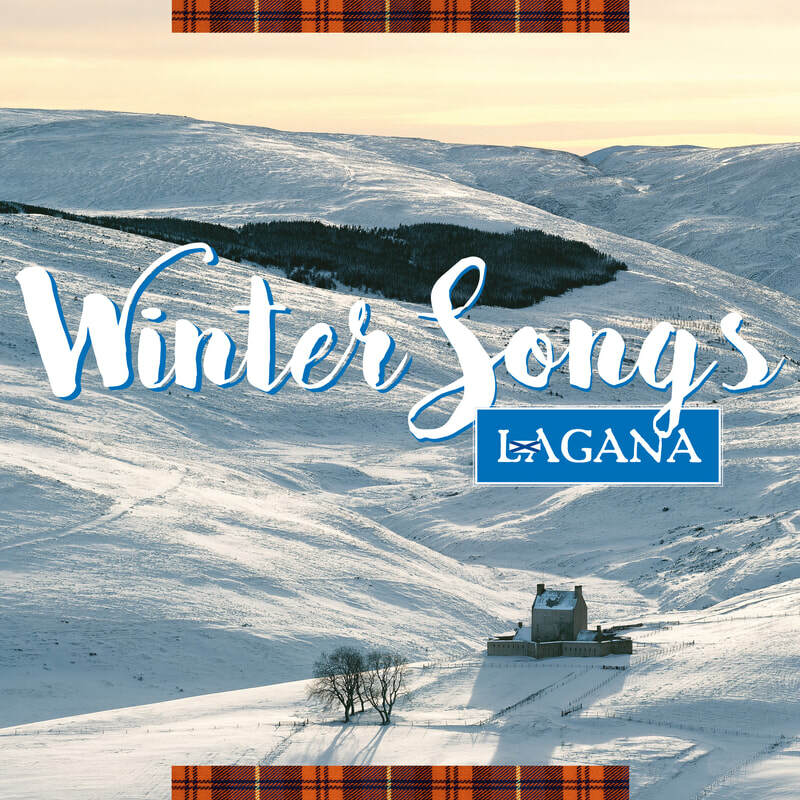 Enjoy a very special LAGANA-Show in the cold part of the year with a selection of wintry compositions and international Christmas songs in the typical orchestral LAGANA-Folk-Rock-Style. Also here LAGANA uses modern folk arrangements supported by a professional light and laser show and optional movie sequences. The show "AMAZING SONGS AND BAGPIPES CLASSICS" is the musical and visual implementation of the same CD with the well known and popular melodies from Scotland. 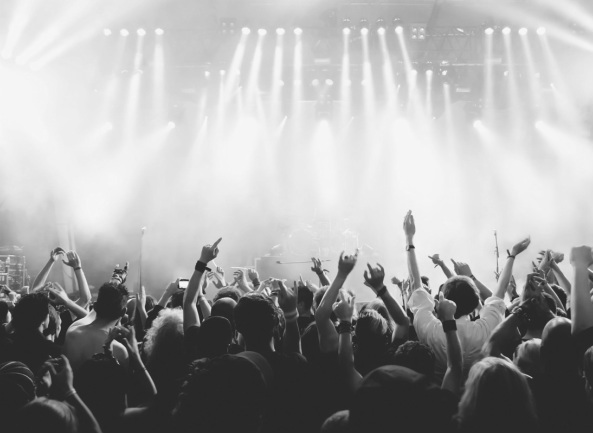 The staging of the show focuses on a contemporary arrangement with the support of film clips, a professional light show and laser animations.